Maximize the Quality of Foods & Beverages you serve by starting with the cleanest, freshest tasting Water possible. 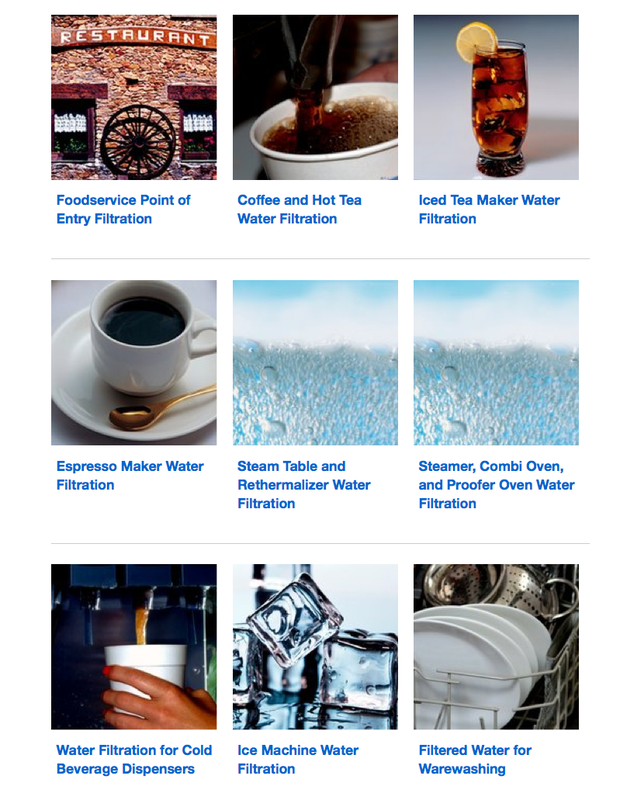 Extend the life of All Your Water Using Equipment & Appliances. Protect your Coffee, Dish Machines and Steamers from Hardness & Scale Deposits which affects Cleanliness, Appliance Longevity and Energy Usage. Also helps to keep Kitchen and Bathrooms Easier to Clean. Aquatron Water sells, leases, installs, warranties and services all equipment for your peace of mind. Automatic & Cartridge Filtration, Water Softening and Reverse Osmosis Systems for all Applications, Sizing and Capacity Requirements. Standard and Quick Change Filter Cartridges, Single and Dual Tank Water Softeners available in Various Sizes, Capacities and Configurations for 24/7 Service. *With our approved Aqua “Lease to Own” EZ Pay, there’s $Zero down and and easy monthly installments (12-60 months) then you own your equipment.